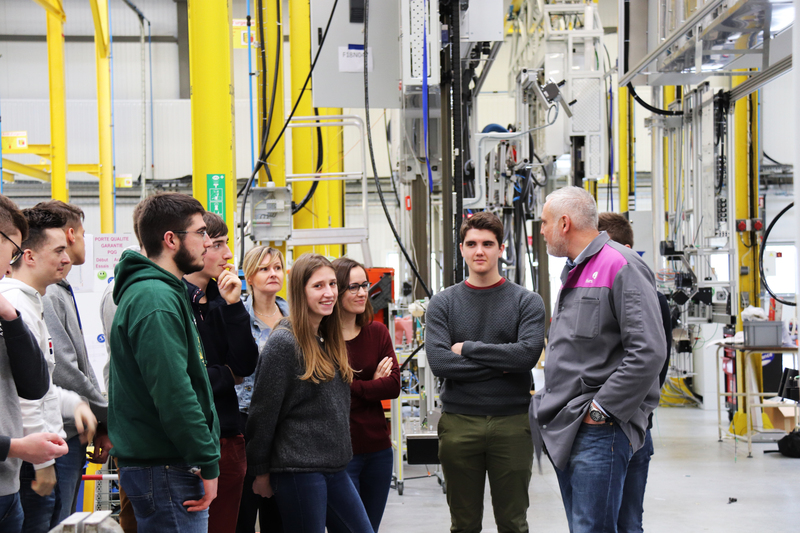 As part of its partnership with ICAM Nantes Engineering School, on January 15, Fives opened the doors of its Filling | Sealing workshop to a group of 12 students. This visit aimed at introducing students to the work environment and to Filling | Sealing technologies and know-how. In addition to a guided tour, the visit included exchanges with several people such as Production Manager, Project Manager, Site Manager and Commissioning Engineer to know more about their profession and skills.